I really loved this year’s business/process scope: “Real-Life LabVIEW – Architects in the Real World” appeals very much to me as an entrepreneur, trying to navigate my small business through the very real opportunities and risks of the real world. 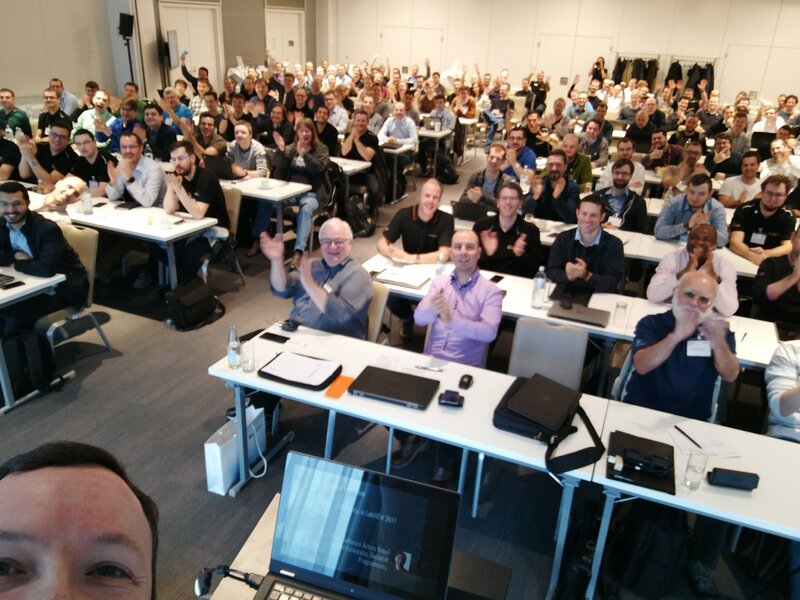 Richard Thomas and Pascal Heinen did an awesome job chairing this event, making it the greatest so far – not only by numbers. 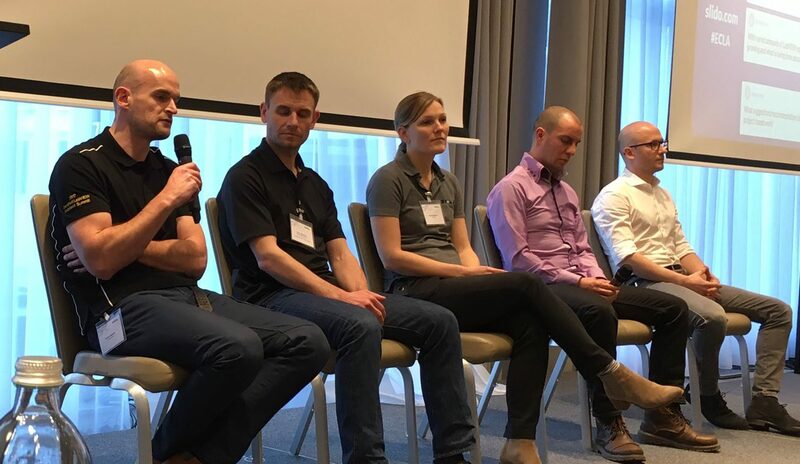 The highlight for me personally was being part of the panel discussion on “Issues related to Maintaining and Growing a LabVIEW related business”, together with Malcolm Myers, Darren Mather, Oli Wachno, Pascal Heinen and Karin Hellqvist. Preparing for the discussion, reflecting on my strategies, rethinking them and discussing them with likeminded people was tremendously valuable to me, and I enjoyed the actual panel discussion and the interaction with the audience very much. and all the rest, no less! Jeff Kodosky showed a very intriguing new feature called VI Macros, which will render creating polymorphic instances of VIs mostly unnecessary. And of course, every year, one of the highlights is Stephen Mercer’s mostly very philosophical take on LabVIEW and software development, this year’s title being “When Software Actors Rebel Against Autocratic, Socialist Programmers”. To me, the CLA Summit is very much about meeting old LabVIEW friends and making new ones, year after year. Somehow, most of the attendees stem from the same slice of the population, but many are headed into different directions. This allows for dead-level conversation, but with fresh standpoints and new perspectives. And boy, did I have lots of brilliant talks! They say that after the summit is before the summit. After Berlin and Vienna, as an Austrian living in Germany I long for a more exotic destination… How about flying westwards next year?